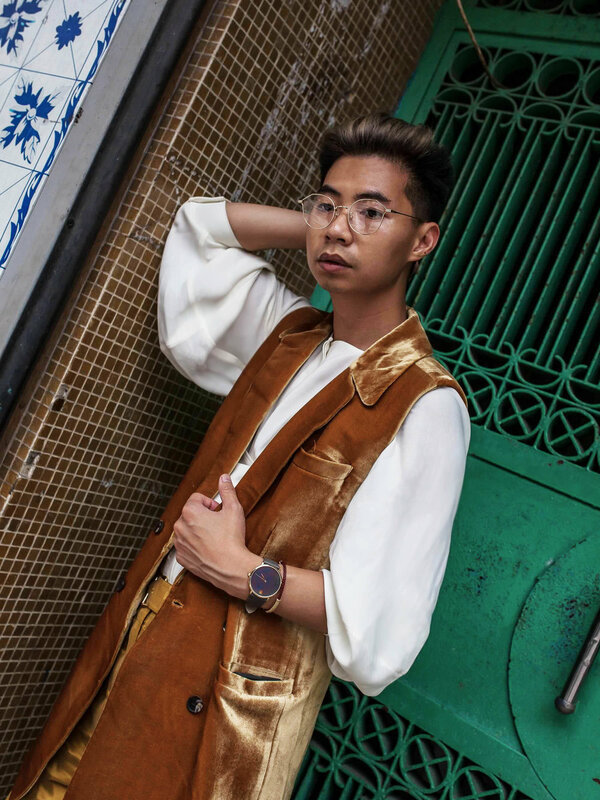 How I Frilly in Hong Kong — MYBELONGING - High Fashion, Menswear Streetstyle Meets Food, Travel and Editorial Experiences. Hong Kong. Welcome to my hometown, my motherland. Let me teach you how to Frilly. The metropolis where I was born, raised and subsequently thrusted into at a prepubescent age. It’s a city of contrasts and colors, a multi-sensory overload. It’s a city of constant activity that is seemingly bursting at its seams. Each building, storefront, 茶餐廳 (Hong Kong cafes) and neon bright light signage harbors it’s own unique story. Stories of struggles, triumphs and familial ancestries. 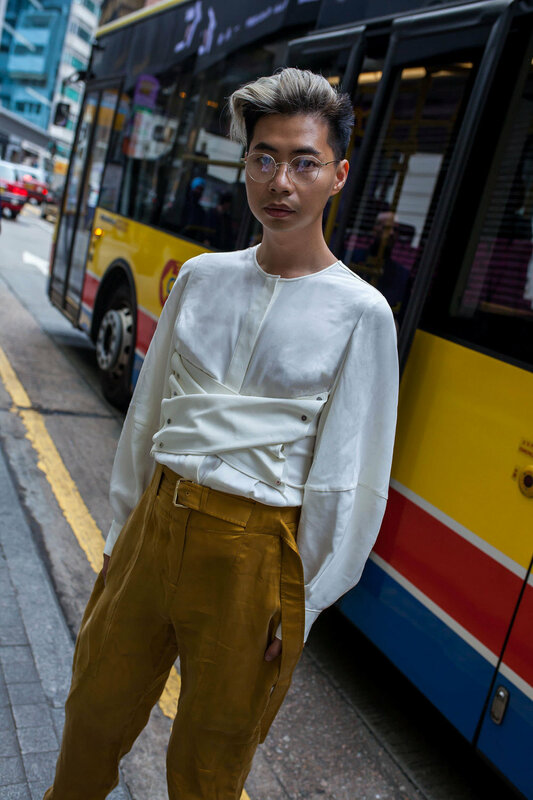 Returning to Hong Kong as an adult and seeing it through a more matured lens manifested itself stylistically. If you’ve been a reader since day 1, you’d know that my personal style draws inspiration from my mood, surroundings, and intuition. I was able to fully capture and realize those components within my style DNA through Frilly, a fully-customizable, from fabric to closet e-commerce platform. The Frilly enabled me to do just that and be the creative director of my own dream, capsule collection. Selections like The Coat, The Button Up and Uma Blazer are perfect templates to begin your cohesive collection. I achieved that goal precisely, while designing my unique uniform for a Hong Kong winter — temperate but with its occasional chills, thrills and frills. Frilly ensures each piece is one that will last in any wardrobe and stand the test of time/seasons; the fabrications used are similar to that of high-end, luxury designer labels. The stitching and construction are impeccable. I can personally attest to that and it is nothing but facts! What makes this whole process even more special and personalized is that almost every starter piece you find on the Frilly is agendered. 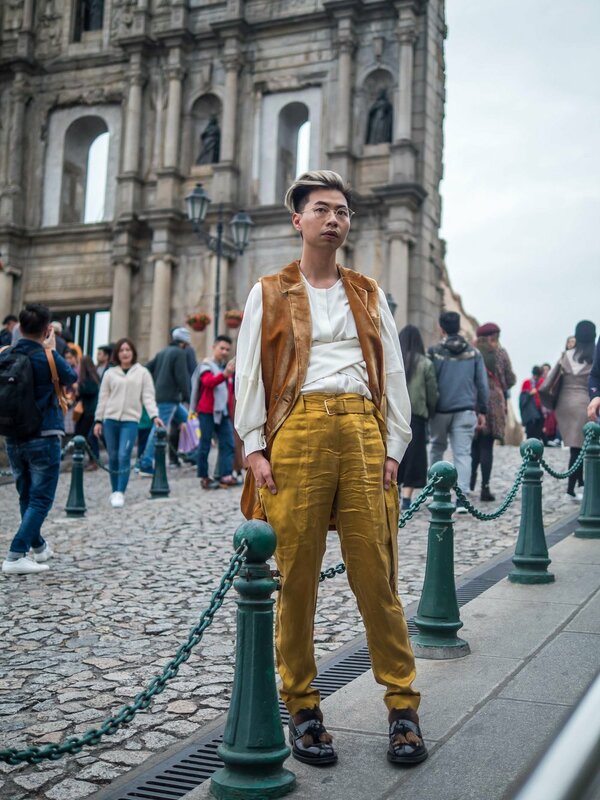 One can easily make each piece more masculine or feminine or entirely gender-neutral, as evidenced by my jaunt across Macau with Stephanie (of Honey N Silk). The only rules that apply are yours and yours only. I cannot wait to weather through more travels in my ensembles from the Frilly. Design the clothes you’ve always dreamt of. It all starts at the Frilly — I can’t recommend it highly enough. What would your dream capsule collection like? Would love to know in the comments below!